Contact us if you are interested in 2016 dates. And many more. Have something particular in mind? Let us know! From your first steps in crampons or rock shoes, to your first alpine summit, to the climb of your life: get into the mountains and encounter the world of rock, snow and ice. 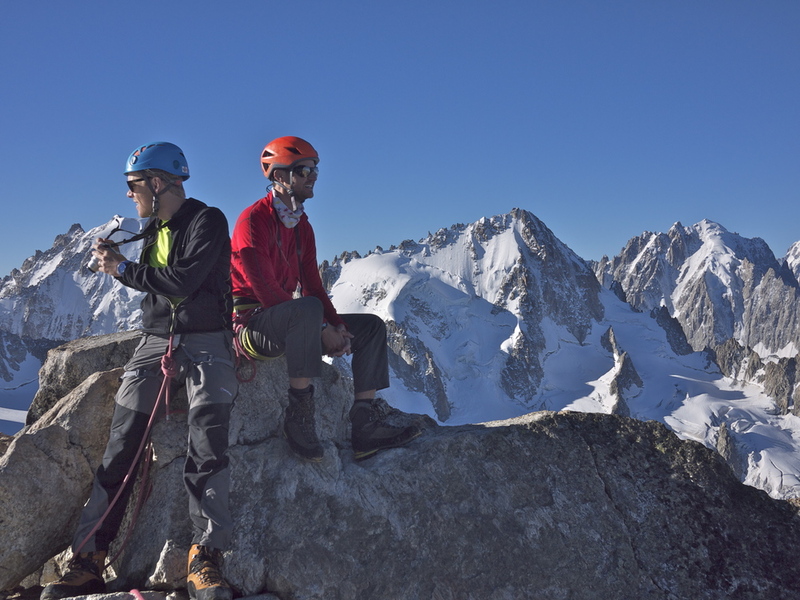 The mountains around Chamonix offer the greatest concentration and variety of alpine climbing in the world, with incomparable access. Perfect granite ridges, snow and ice faces, and dramatic spires rising from big glaciers. We'll work with you to put together a custom trip that takes you and your climbing to the next level. 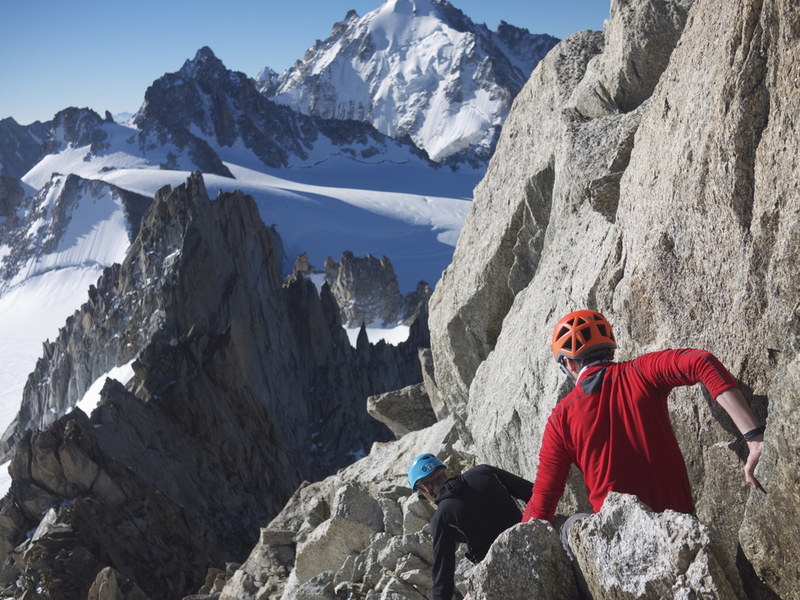 From May through August, come experience alpinism where it all began.